The Pentek Polydepth PD-1-40 sediment filter is built for strength, even in hot water applications. Its solid construction ensures superior particle reduction. It is strong all the way to the core, combining high-performing efficiency with long-lasting durability. Unique microgrooves add extra surface area, for maximum filtration. Plus, the PD-1-40 won't add taste, odor or color to filtered water. 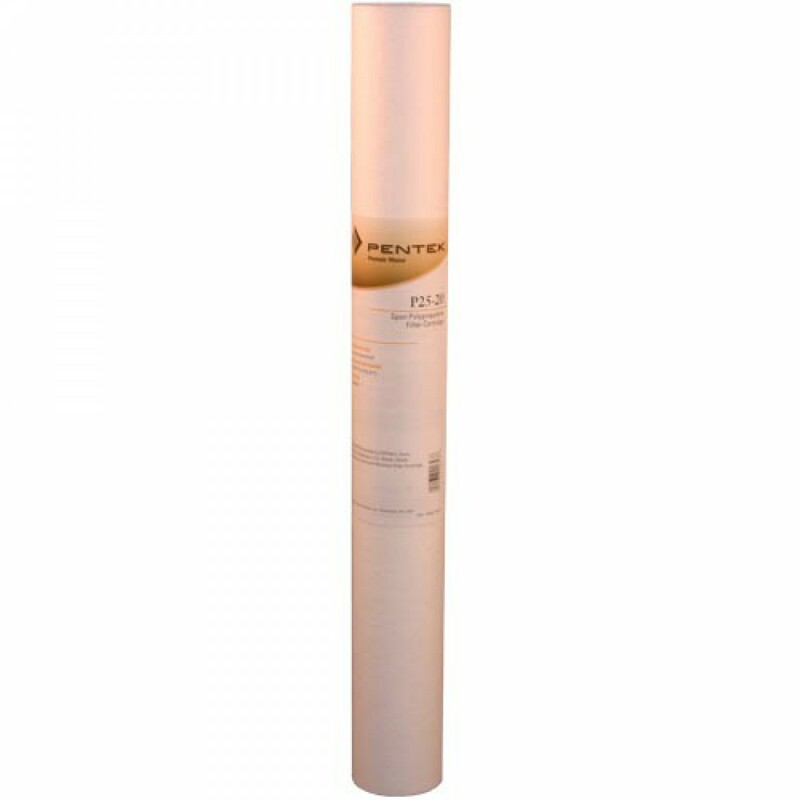 The Pentek Whole House Replacement Sediment Filter Cartridge fits most standard housings that accept 40-inch x 2.5-inch water filter cartridges. 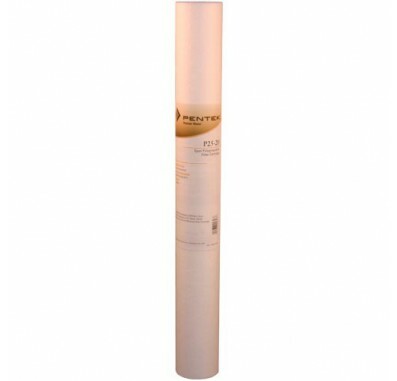 Specially constructed for high-efficiency filtration. Consistent flow rate for superior filtering performance. Durable construction will not break or separate during use. Cleans your water, reducing sediment and various particulates (down to 1 micron).